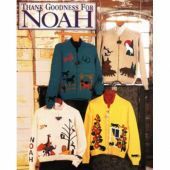 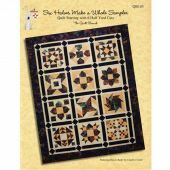 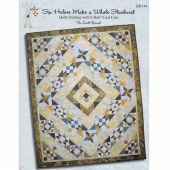 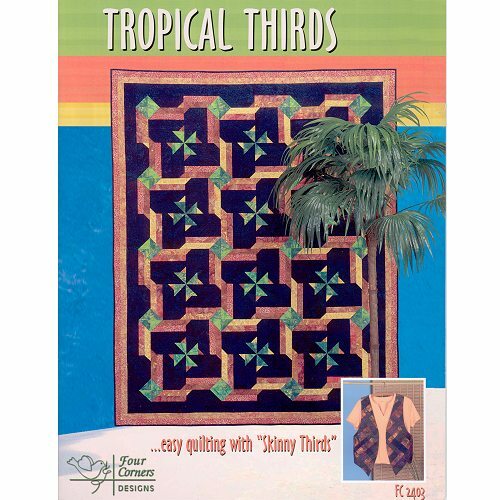 Spend stress-free hours piecing & quilting easy projects in happy colors using 1/3 yard cuts of fabric, otherwise known as Skinny Thirds, with this new book of quilts called Tropical Thirds. 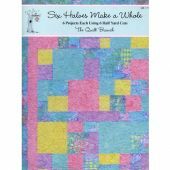 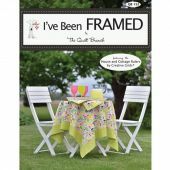 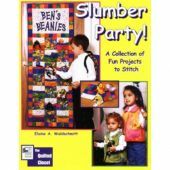 Featuring easy quilts such as Tropical Twister (56" x 73"), Gentle Breeze (60" x 75"), Hawaiian Sunset (46" square), Sunporch Splash (76" x 95") & Passion Fruit (68" square), this book follows a tropical theme using bright prints & batiks with a black or white background. 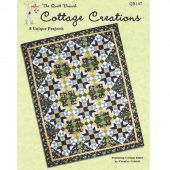 Projects also include Prairie Point Pillow (16" square), Weekend in Bali Vest (Misses/Womens), Bali Bag (12" x 17"), Sunporch Splash Floor Pillow (24" square) & Sunporch Splash Accent Pillow (18" square) with matching pillowcases & twin sheets. 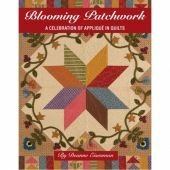 Just working on these bright & colorful quilts is relaxing! 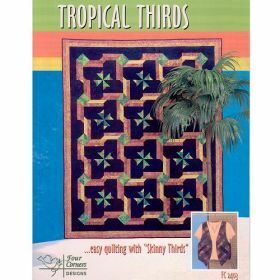 With Tropical Thirds, you can create your own tropical vacation!